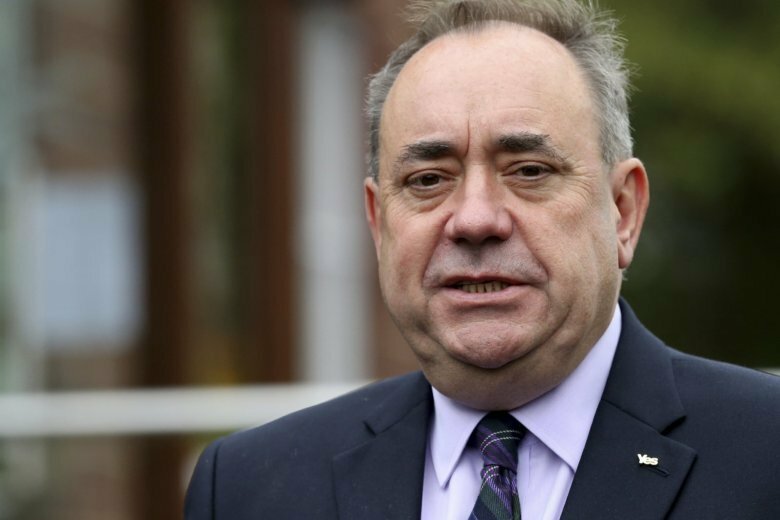 Scotland’s highest civil court ruled earlier this month that the way the Scottish government handled the allegations against Salmond was unlawful, but that didn’t derail the police investigation. Salmond led the pro-independence SNP for 20 years and headed Scotland’s semi-autonomous government as first minister from 2007 to 2014. A major figure on the Scottish political stage for decades, he led the SNP to its first majority government in 2011 and took Scotland to the verge of independence from the U.K. by holding a 2014 referendum. He stepped down after the “remain” side won by 55 percent to 45 percent. Salmond’s longtime friend and political successor, First Minister Nicola Sturgeon, said Thursday it would be “completely inappropriate for me or anyone else” to comment on a live legal case.